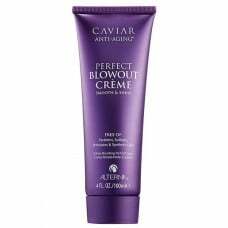 The ultimate blowout creme to create sleek, smooth styles with radiant shine. 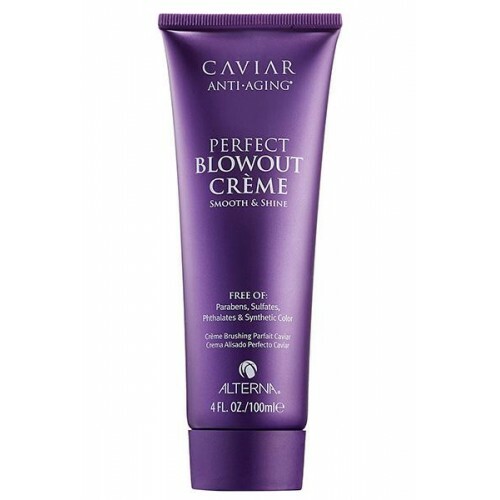 This Nourishing styling creme ads luster, eliminates frizz and reduces drying time . 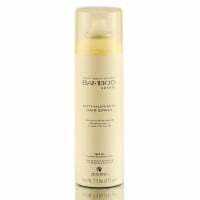 At the same time gives hair an ultra-smooth finish. Protects your hair from thermal styling Damage. Parabens, sulfates, phthalates free. Gluten free. Alterna never tests their products on Animals. Contains Age-Control Complex Enzymetherapy, Color Hold patented by Alterna. Directions: Apply a small amount to towel-dried hair before blow-drying. Style hair as desired. Apply to dry hair to smooth frizz.